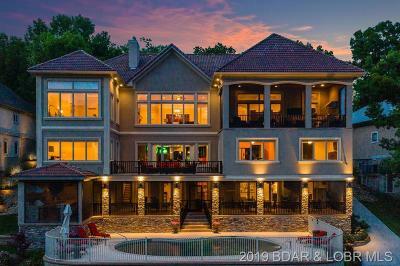 MAGNIFICENT LUXURY LAKEFRONT ESTATE! 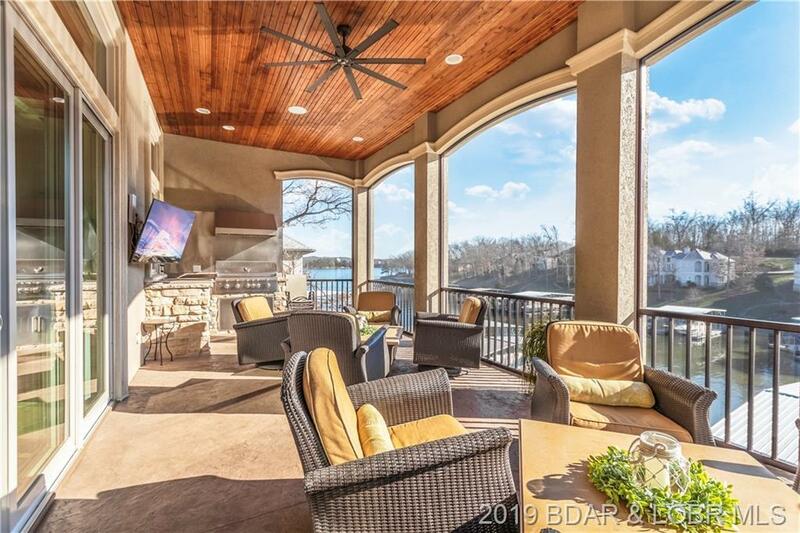 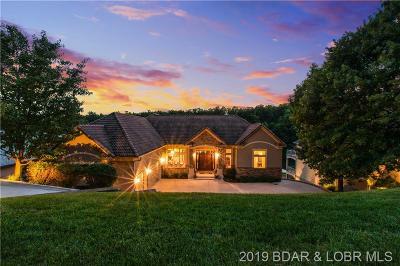 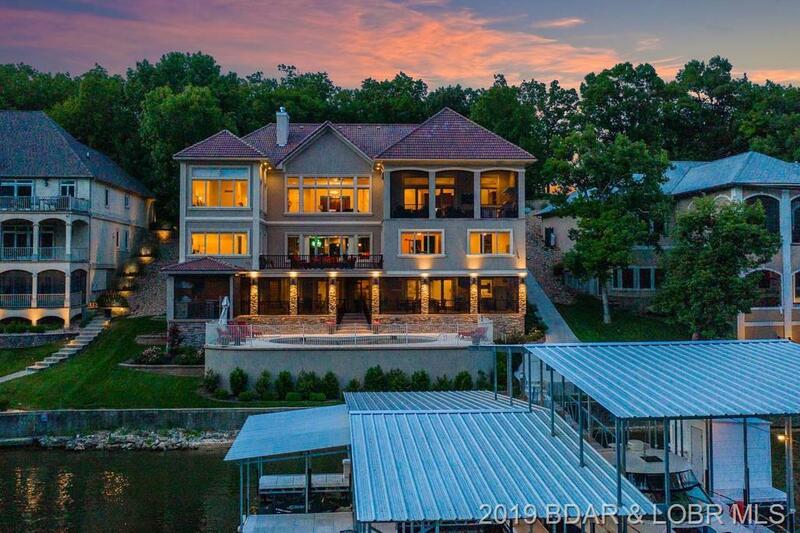 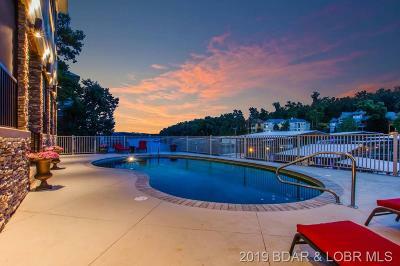 Located in Lake of the Ozarks most exclusive golf & boating community, The Club at Porto Cima. 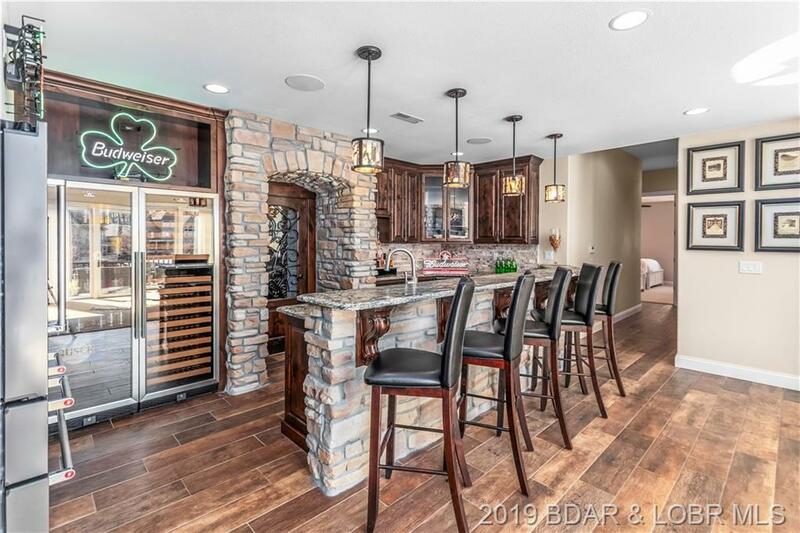 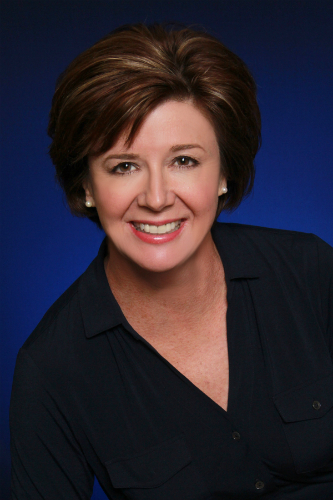 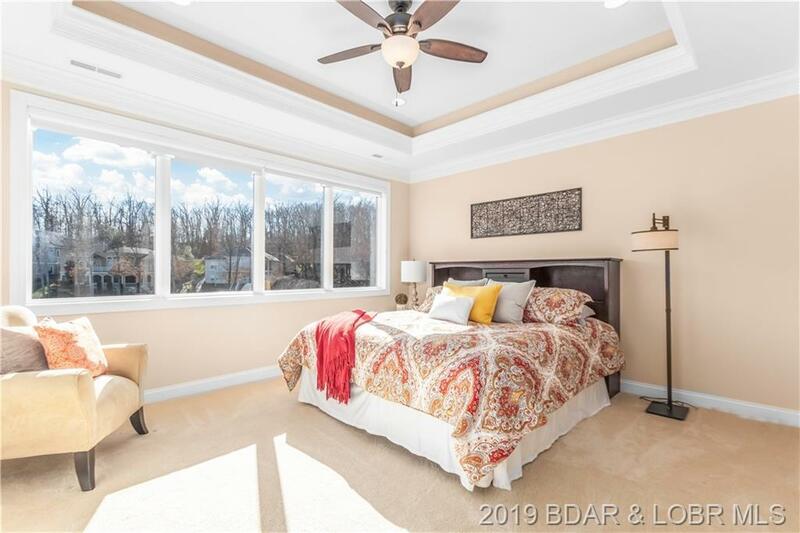 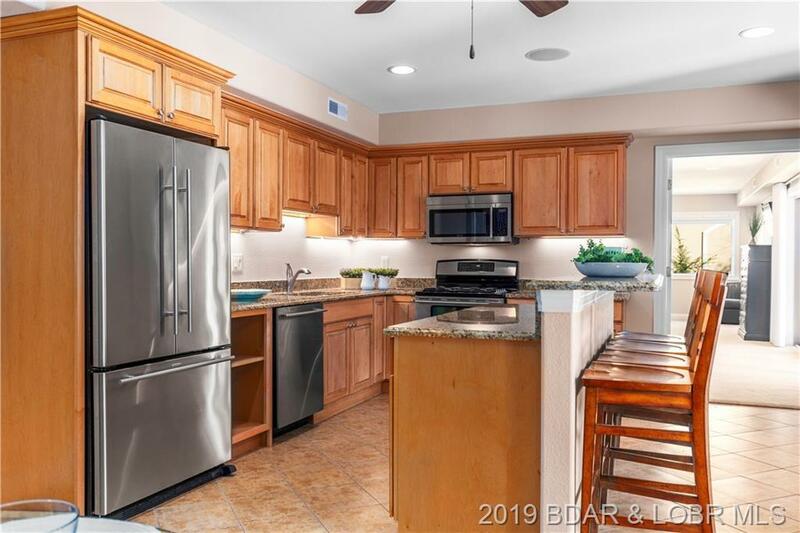 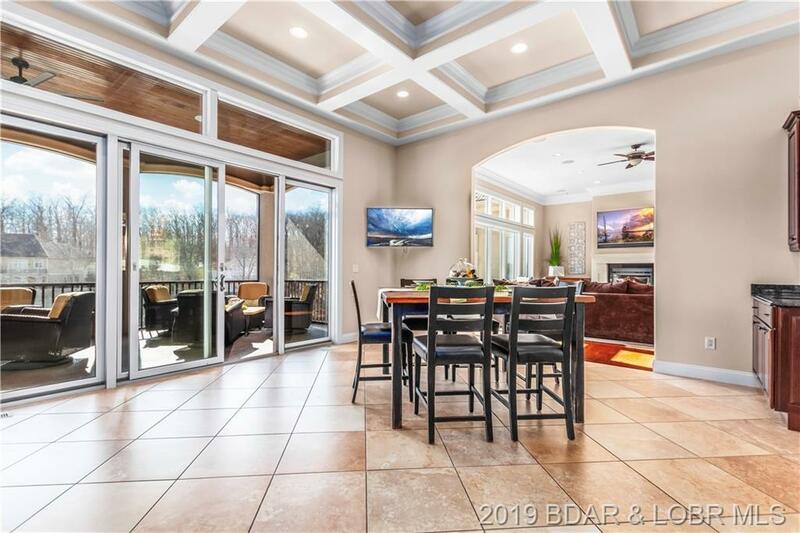 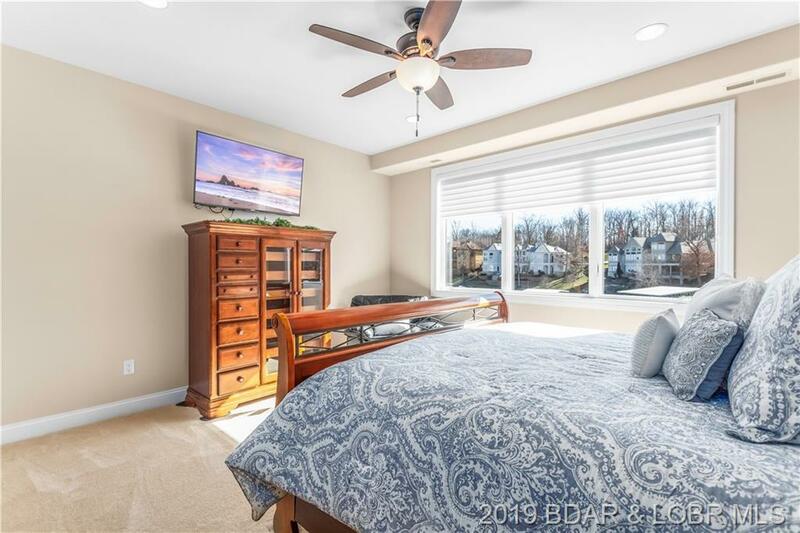 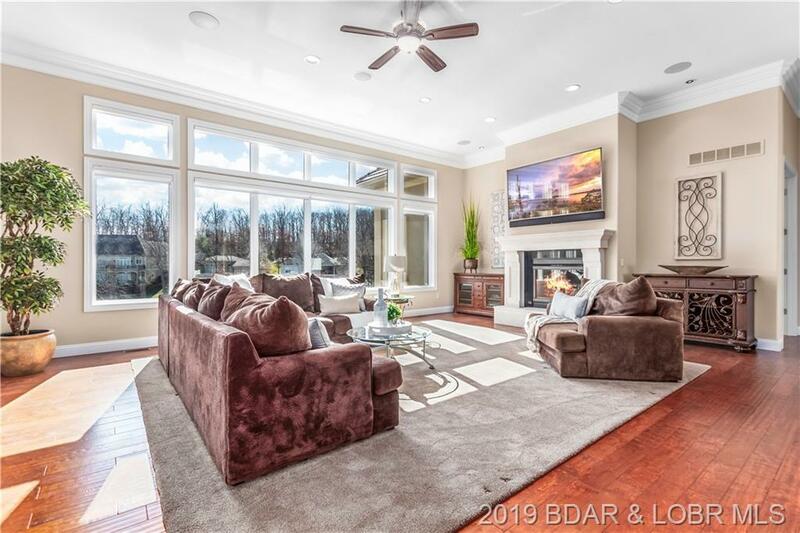 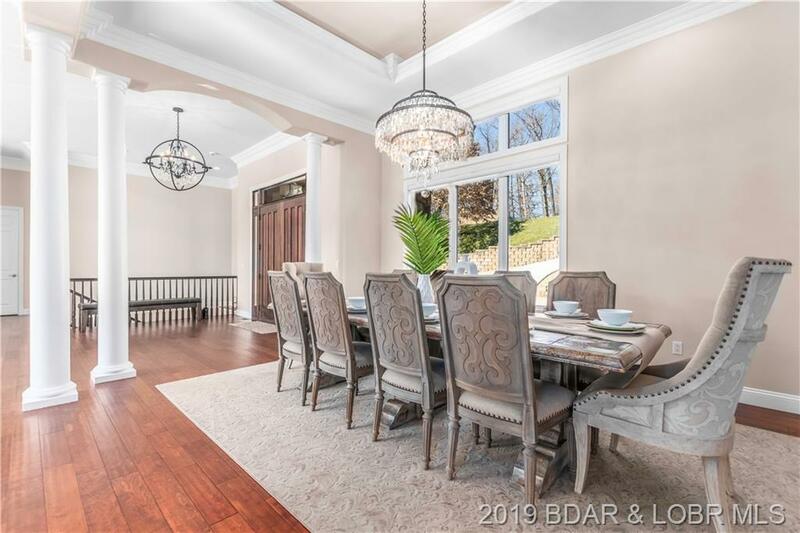 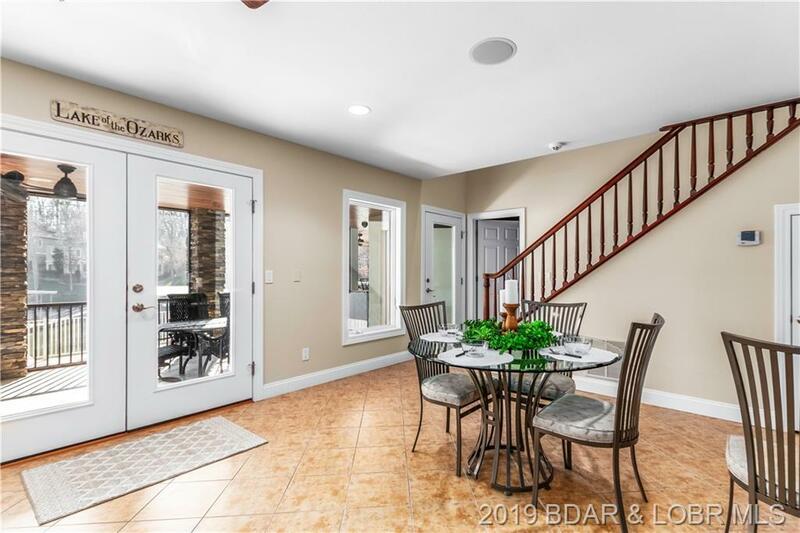 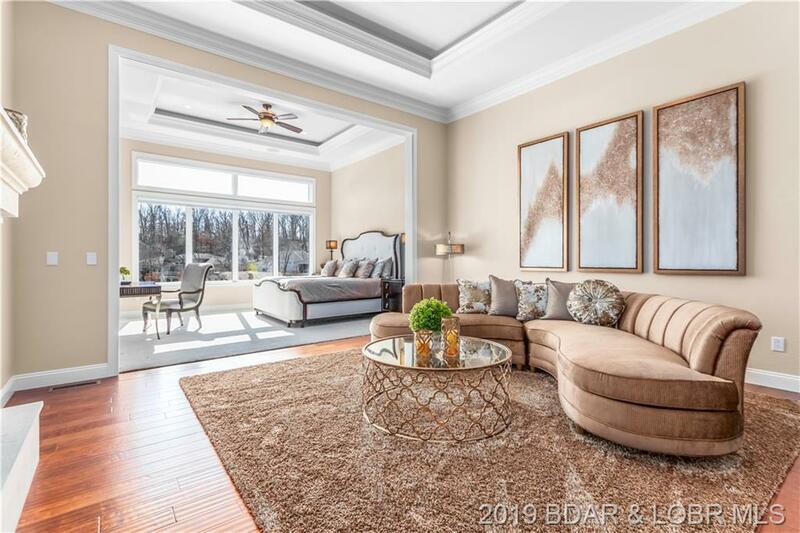 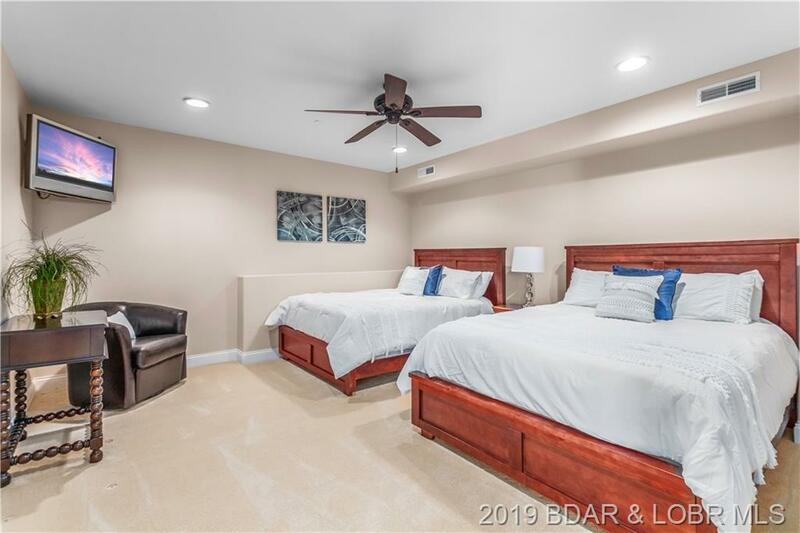 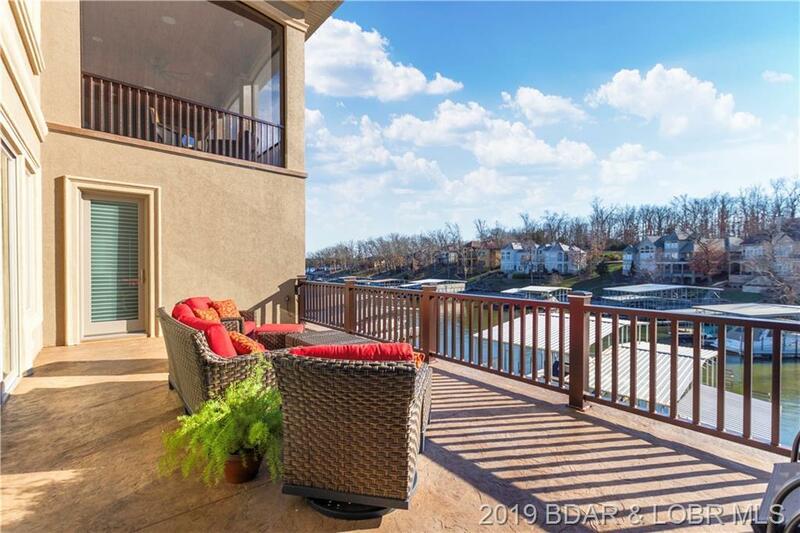 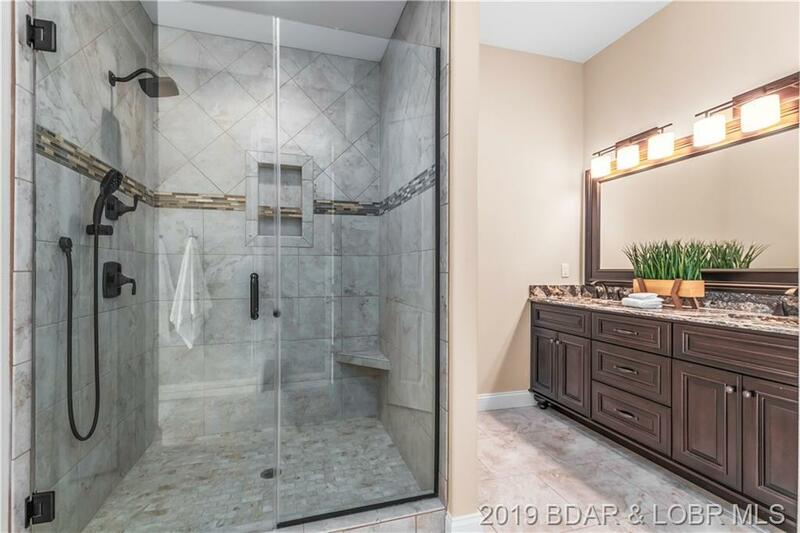 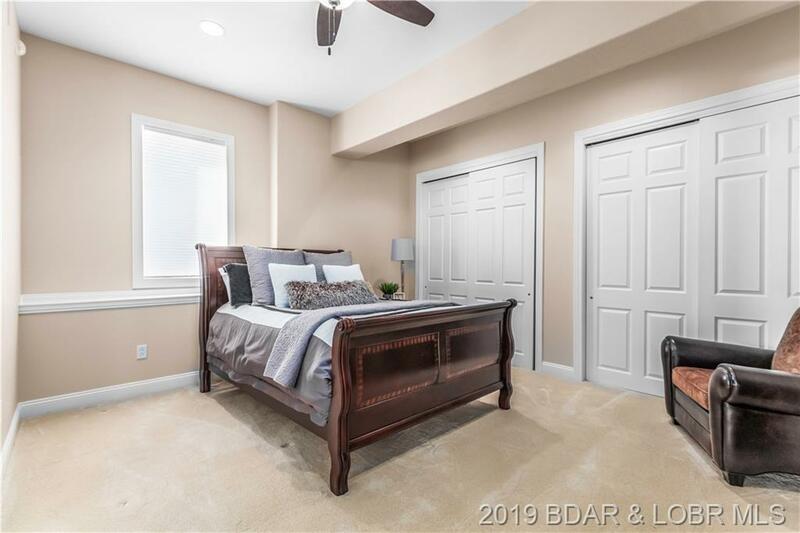 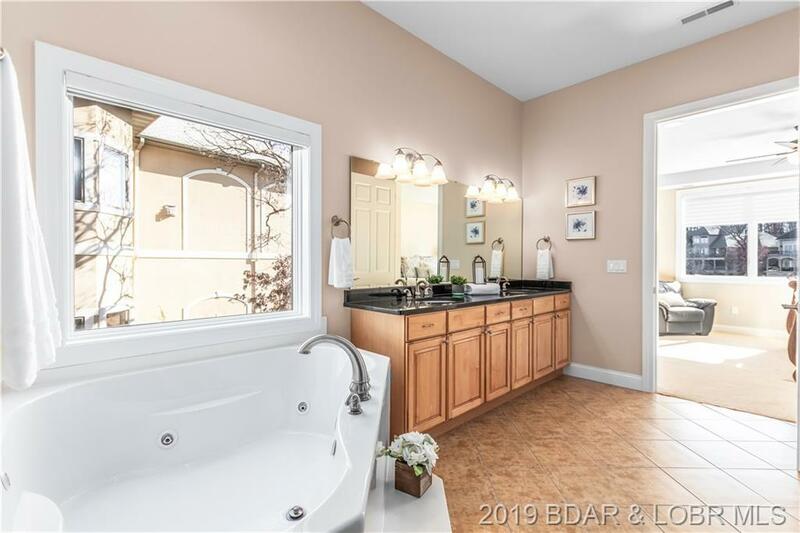 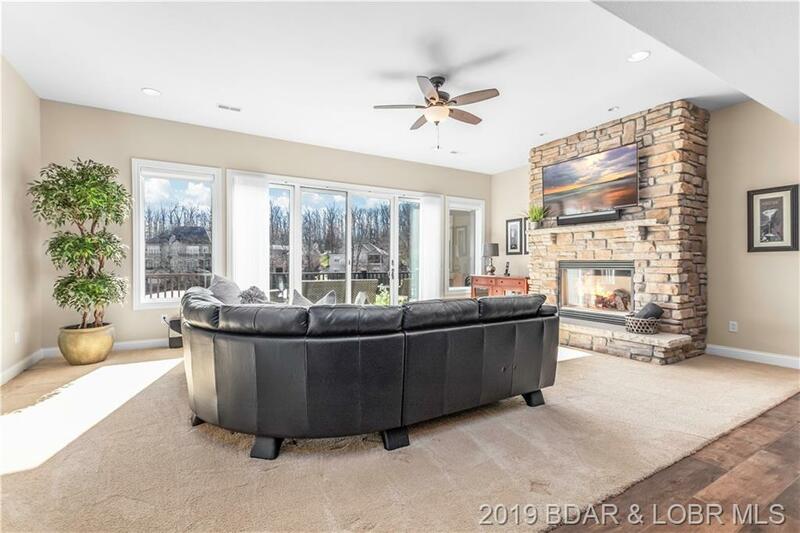 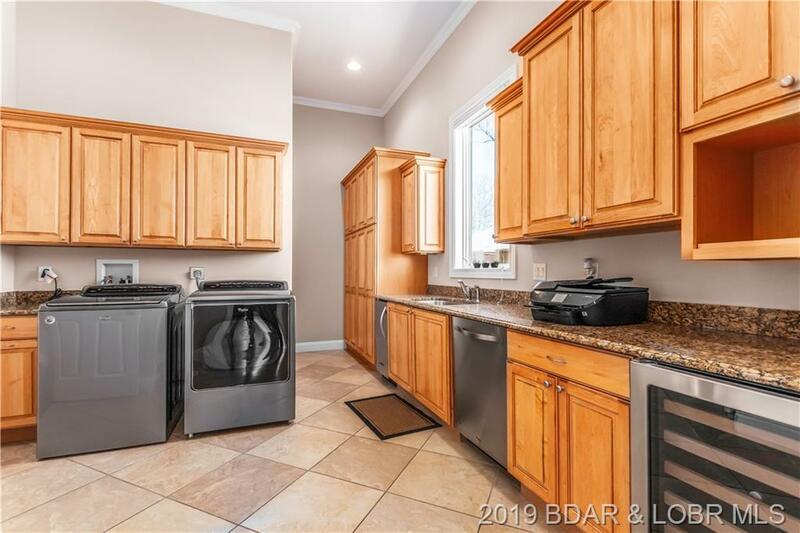 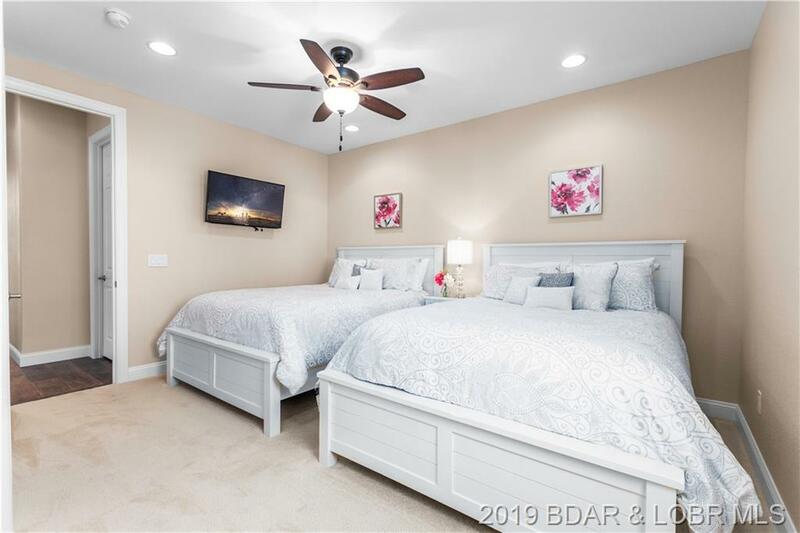 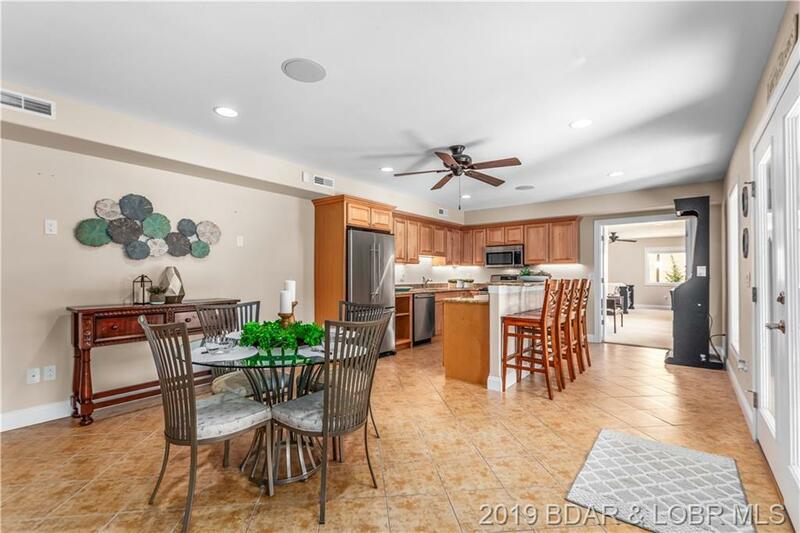 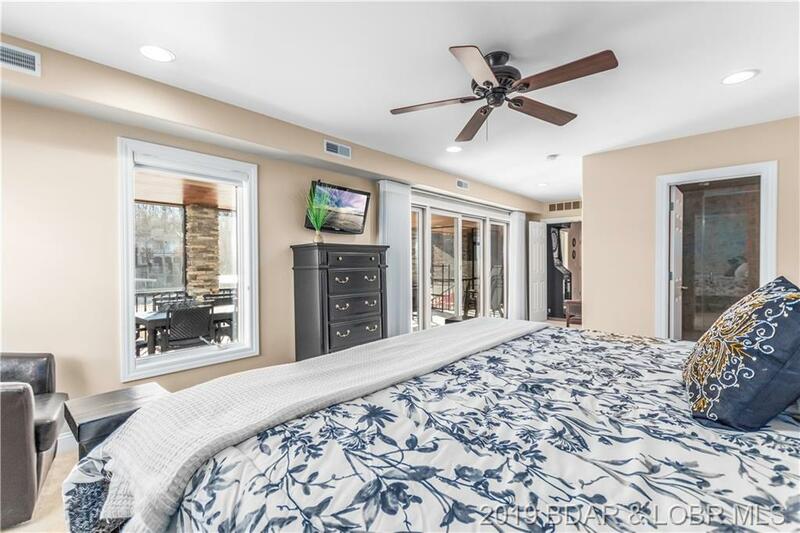 Positioned on the 17 MM offering cove protection accompanied by main channel views.7 Bed./7.5 Bth on 3 levels that has been newly remodeled to perfection w modern amenities. 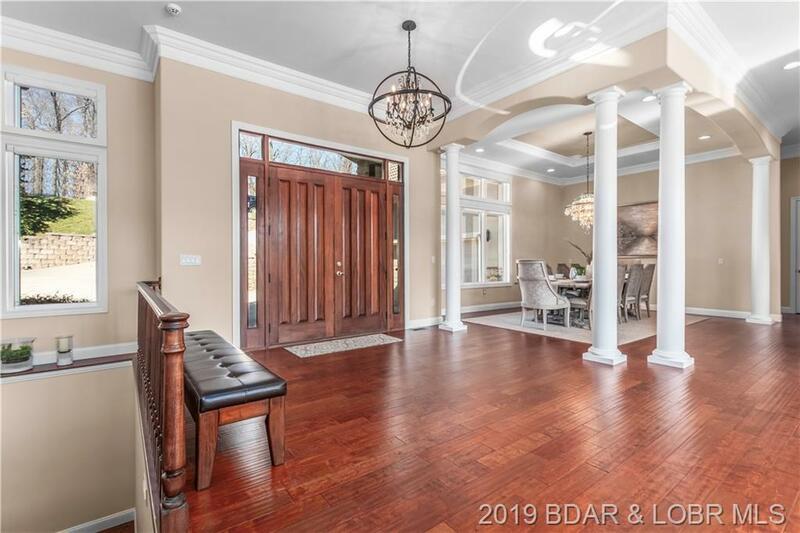 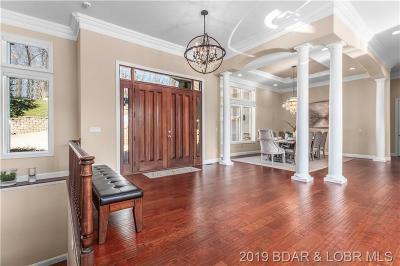 Enjoy a phenomenal entry w expansive great room,wall of windows, elegant formal dining room w layered crown molding ceilings. 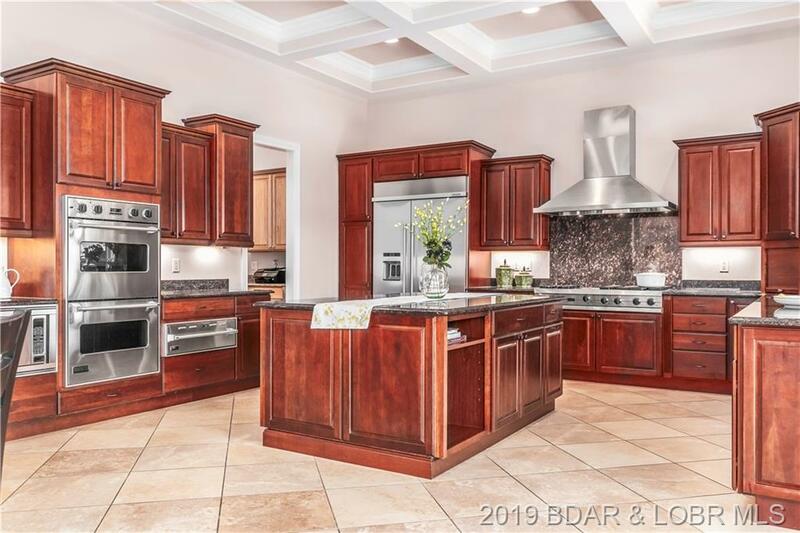 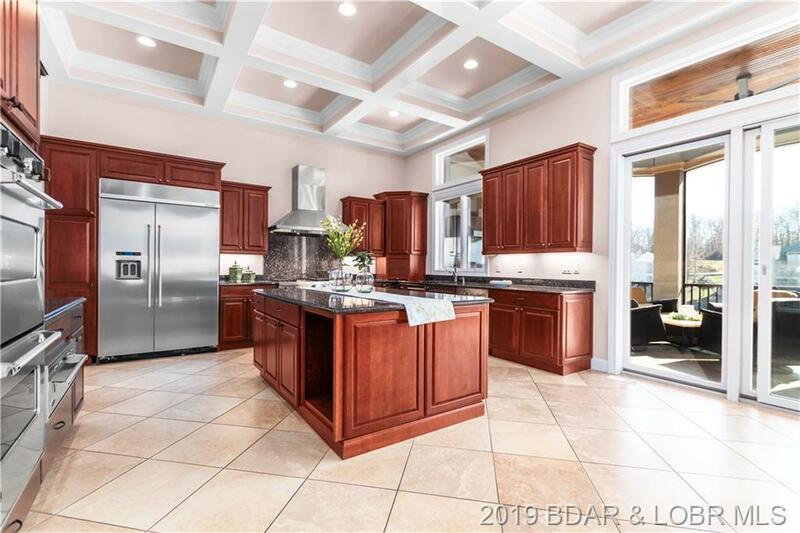 Kitchen is beautifully appointed w Viking appliances, coffered ceiling,& large granite kitchen island. 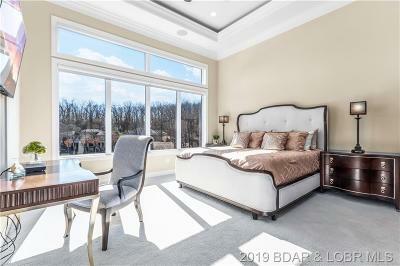 Divine master suite presents tray ceilings, windows overlooking the water, sophisticated sitting room, gas fireplace & an opulent ensuite bath. 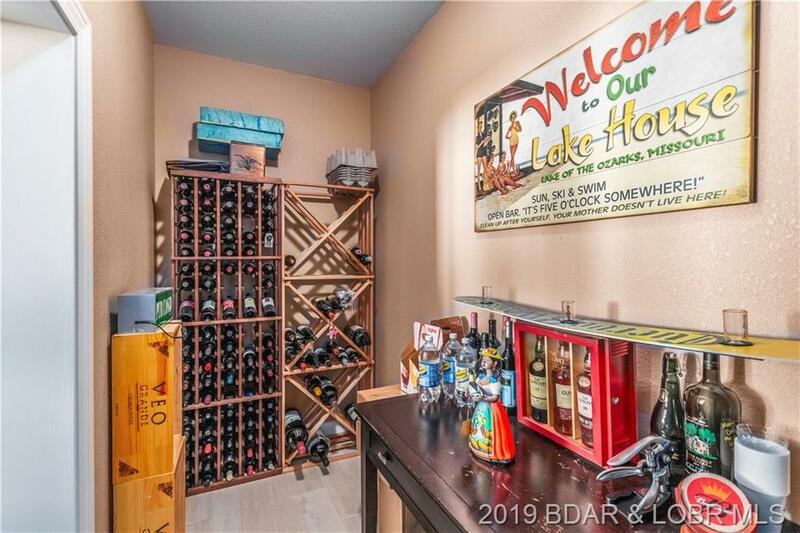 Midlevel features the newly designed full service bar w wine cellar. 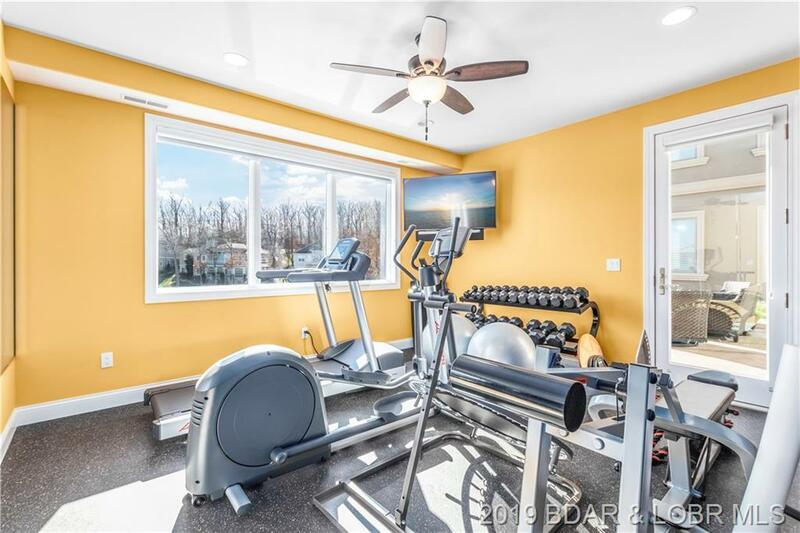 Private gym rivals the finest health club. 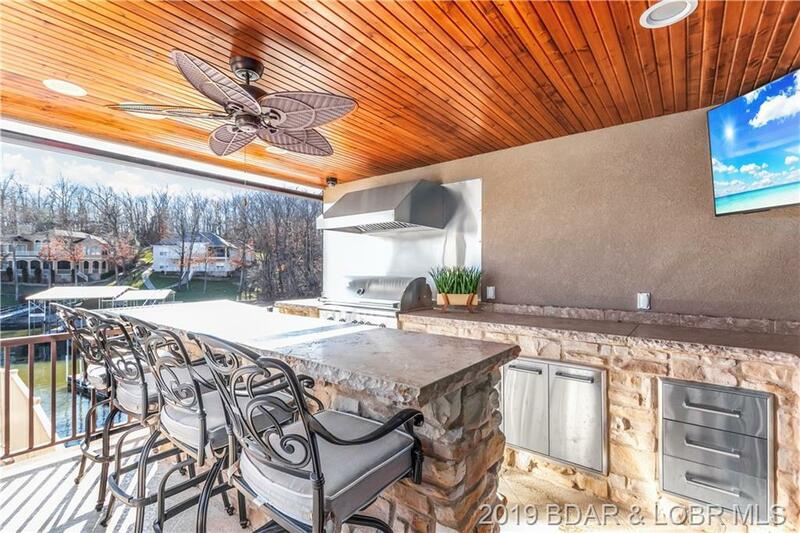 LL w additional full kitchen, dining area, & screened in deck w wood ceilings, & outdoor kitchen. 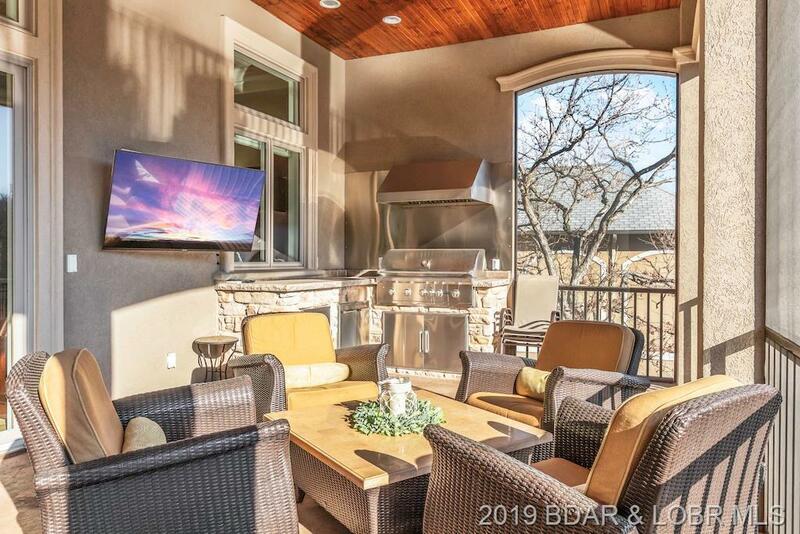 Sophisticated, state of the art Audio/Visual systems are easily monitored & controlled by your personal device. 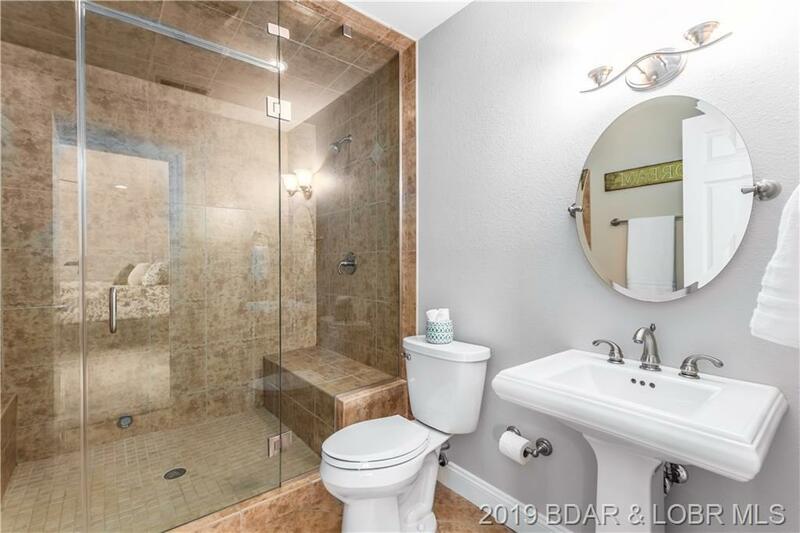 Inclusions: Property Is Being Sold Turn-Key. 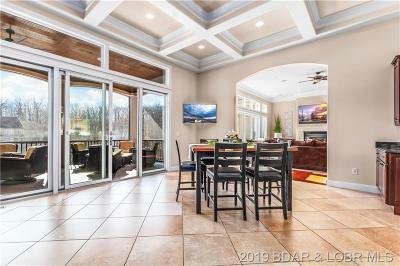 All Furniture, Decor, TV's, And Audio.visual Systems Included. 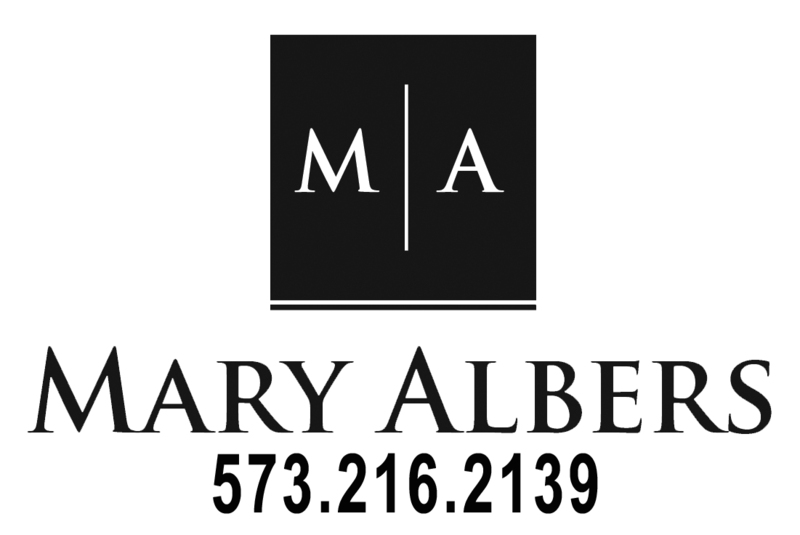 See Inventory Sheet.